Kirsty is a specialist in all areas of family law, qualifying as a Chartered Legal Executive in 2013. Kirsty commenced her career working for a specialist family law firm between 2007 and 2011. During this time she developed her skills and enhanced her knowledge as a lawyer, leaving to join Woodfines in early 2011. 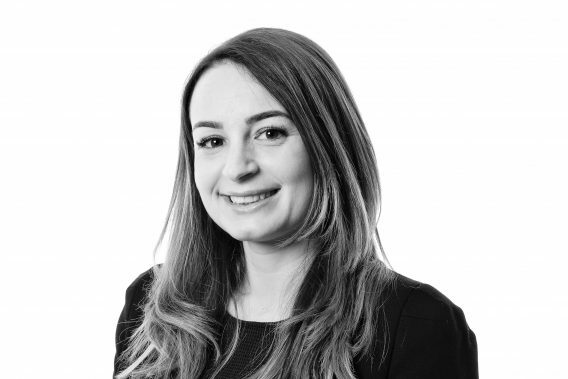 Despite having knowledge and experience in all areas of family law including divorce, financial and children matters, during the course of her practice, Kirsty has shown a keen interest in the law relating to children. As a result of this, Kirsty’s main practice is now as a representative of parents involved in care proceedings. Her practice has led to her working on a number of complex cases involving allegations of non-accidental injuries, sexual and physical abuse, fictitious illness and cases of neglect and domestic violence. Additionally, Kirsty has also acted for individuals who have learning and mental health difficulties, including those who are represented by the Official Solicitor. Her specialism in this area has led to a number of cases where children are reunited with their parents at the conclusion of proceedings, and she is often now instructed by those recommended to her by formerly delighted clients.